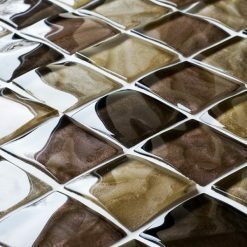 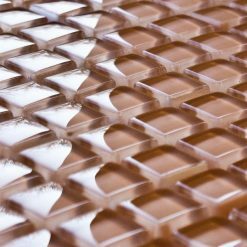 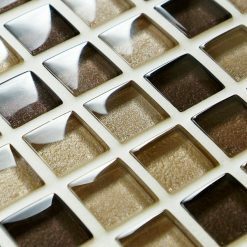 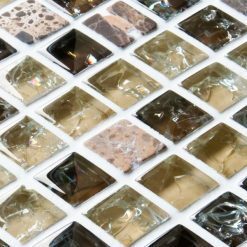 If you are aiming for a glamorous, elegant and a modern twist to your bathroom or kitchen then brown and gold mosaic tiles are ideal for you. 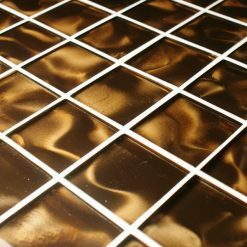 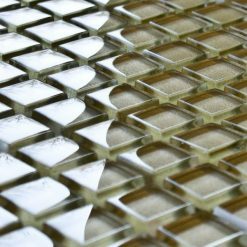 For that Egyptian and 5-star hotel look gold and brown mosaic tiles have never been more popular. 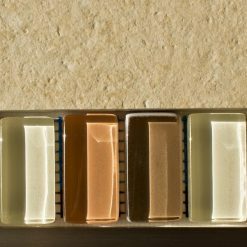 Choosing these particular colours will allow your white appliances such as sinks and toilets to stand out to the max. 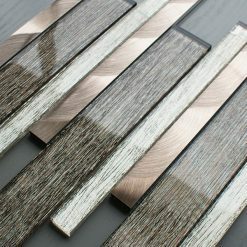 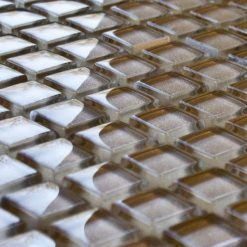 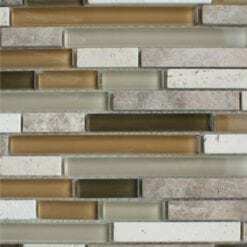 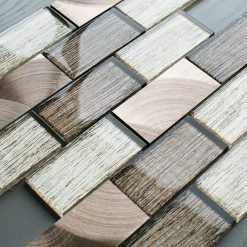 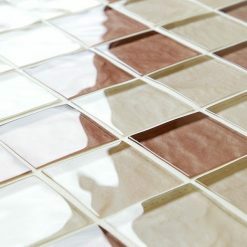 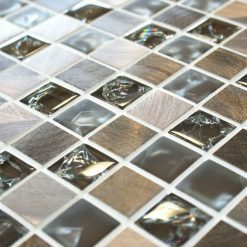 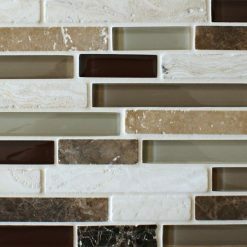 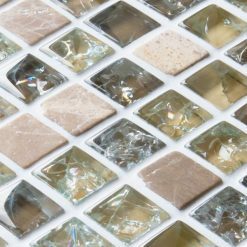 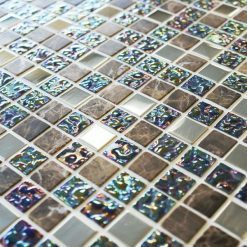 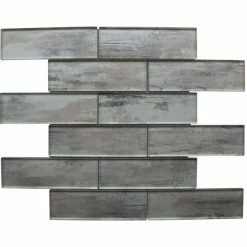 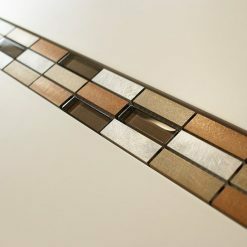 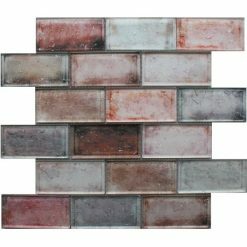 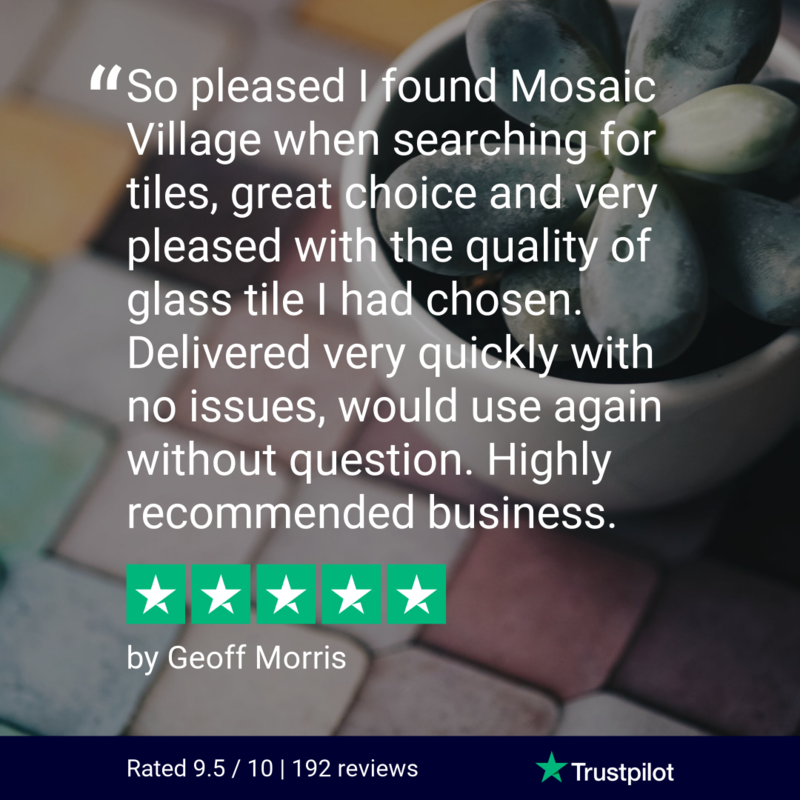 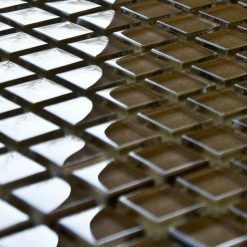 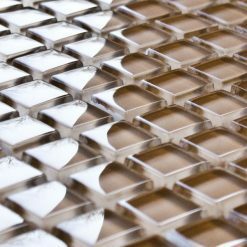 You may also want to introduce mosaic border tiles to keep your brown and gold mosaic tiles in line with one another and create a bolder statement throughout.